This week, Lee is joining Winter for a minisode about Winter's favorite Disney Park foods, which include the Turkey Legs, Dole Whips, and the churros. We throw in a bonus too, the Grapefruit Cake, that sounds delightful! Disclosure: Some of the links within these show notes are affiliate links, which means that if you choose to make a purchase, we will earn a commission, which helps support our show. This commission comes at no additional cost to you, our wonderful listener! Lee is joining Winter on this minisode, since we had scheduling issues. We were out of town in Orlando for Blogher conference that Winter and Sharon spoke at. Lee really liked the seafood pasta Pescatore, the dish Winter got at Harry's Old Place in Winter Haven, Florida. Winter loved the barbecue that we found at Big John's Rockin' BBQ in Kissimmee, Florida. By the way, according to Big John, it's more of a Texas style BBQ (check out our episode on BBQ and Smoking that Lee and Ike did a couple weeks ago). Our first Disney food are the turkey legs. Did you know that 1.6 million turkey legs are eaten every year in all the parks?! That's a lot of turkey legs! There has been a rumor that they aren't turkey legs, but emu legs, because of how large they are. It's just a rumor--these turkey legs come from male turkeys--the toms--and are generally larger. By the way, you can get a a vegetarian Rice Krispie treat "turkey leg"! The pineapple Dole Whip is found at the Enchanted Tiki Room showed up in 1986 through a marketing and licensing contract. You have to purchase a specific commercial soft serve machine to whip in more air--yum! Winter LOVES churros and the ones at Disney are no exception. Disney was planning on a new area called Videopolis and Jim Lowman was in charge of figuring out new foods to serve there. Jim discovered churros at a different event and that the J&J Snack Co were the ones making it. He partnered with them, but wanted it to be 12 inches, not 6 inches. Is this where all other churros came from?! Cool! Bonus: The Grapefruit Cake was created at the Hollywood Brown Derby restaurant, because gossip columnist Louella Parsons was on the grapefruit diet and told the owner, Robert Cobb, he needed to get "healthier" desserts on the menu. Cobb told the chef to make a cake with grapefruit in it. Have you heard of the secret menus at Disney? Have you had anything from those menus? Let us know at hungrysquared@gmail.com. 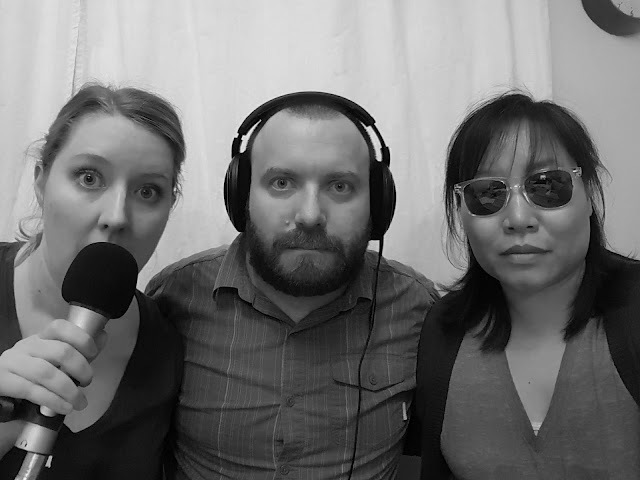 Sponsors: Our podcast is sponsored by our awesome and food-loving sponsors. Zip Schedules is a perfect tool for our small business owners out there! It's an online employee scheduling software and app, that makes scheduling and keeping in touch with your staff a cinch. It takes minutes to create your weekly schedules. Go to zipschedules.com and get 30 days free when you sign up. PLUS, our Hungry Squared listeners can enter the code HUNGRY to receive 20% off your monthly subscription for a whole year! Awesome! Thank you, Zip Schedules! 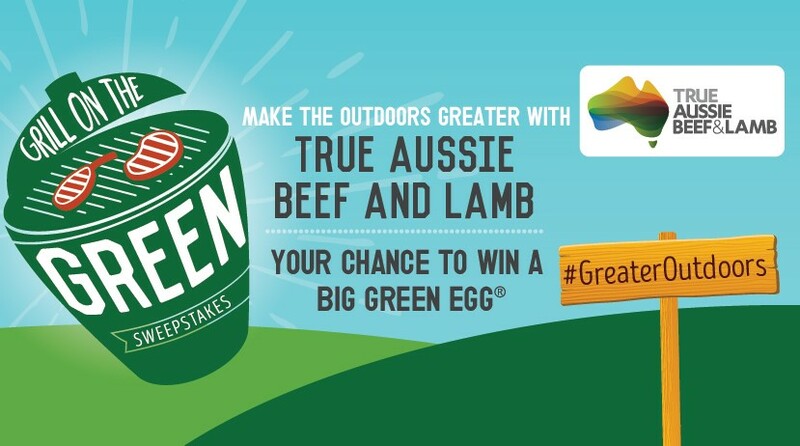 True Aussie Beef & Lamb are partnering with us to bring this amazing sweepstakes so that one of our listeners can win a Big Green Egg grill and smoker. Yay! Watch out for some yummy Aussie Beef and Lamb recipes we're cooking up and Facebook Live videos that we'll be doing in the coming weeks. Go to www.grillonthegreen.com and enter BEFORE August 1, 2017. Make sure you choose the Hungry Squared Podcast in the dropdown menu, because we want you to win! Awesome comments from our awesome readers/listeners! Subscribe to the Hungry Squared newsletter! 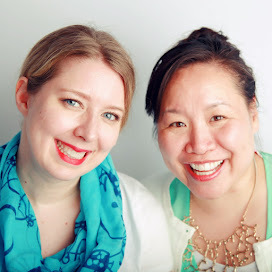 We're Sharon Titus and Winter Redd--friends and food nerds. Join us during our weekly podcast where we're talking food nerdery: the history, science, and design of food. Episode 100: A Look Back on 100 Episodes of the Hungry Squared Podcast and GIveaways!